Classic trance styles have seen a remarkable US resurgence in recent months, and Aly & Fila have benefitted substantially. 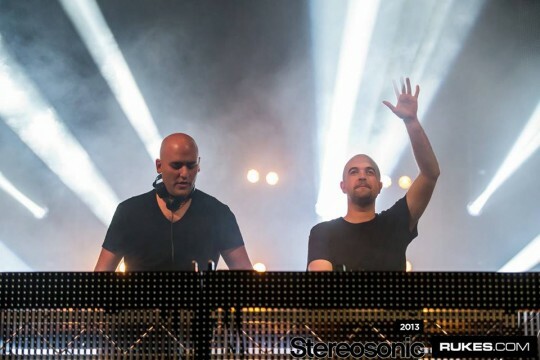 The duo’s Future Sound of Egypt (FSOE) brand has expanded beyond just a radio show and record label to encompass expertly curated events – the most recently announced of which being FSOE Island in NYC. Arctic Moon, Ferry Tayle, Solarstone and Sean Tyas are among the trance favorites who will warm up the decks for Aly & Fila at the event, while the promotional side of things will be overseen by dance music event promotion company RPM, whom have organized shows at Governors Island for a few years. 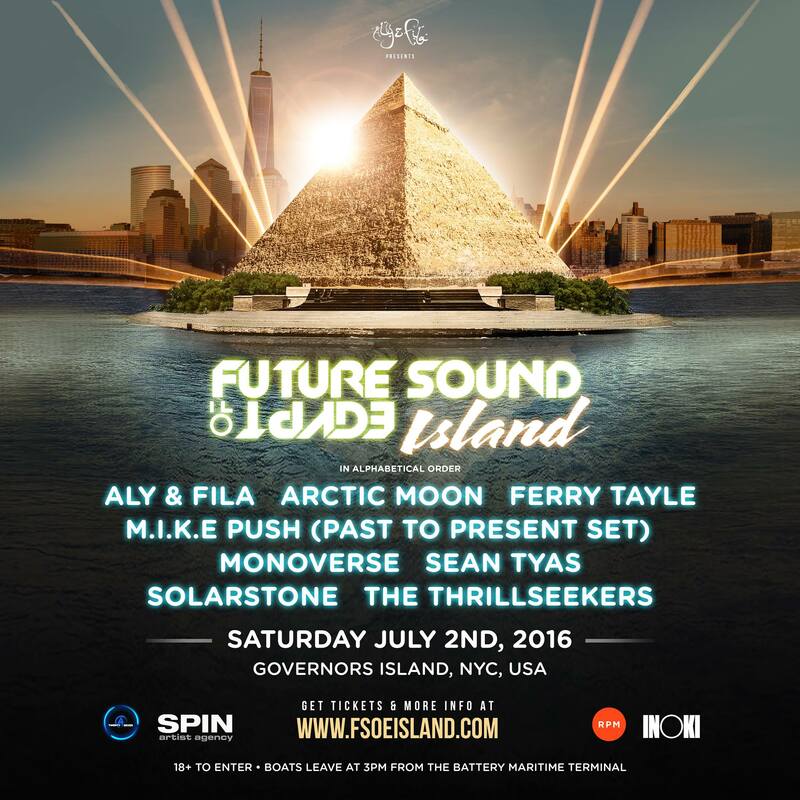 Aly & Fila‘s FSOE Island will take place on July 2nd, the day before the duo will bring the concept to the Hollywood Palladium in Los Angeles, California. The full lineup is below, and you can purchase pre-sale tickets on the event website if you’re interested in attending.